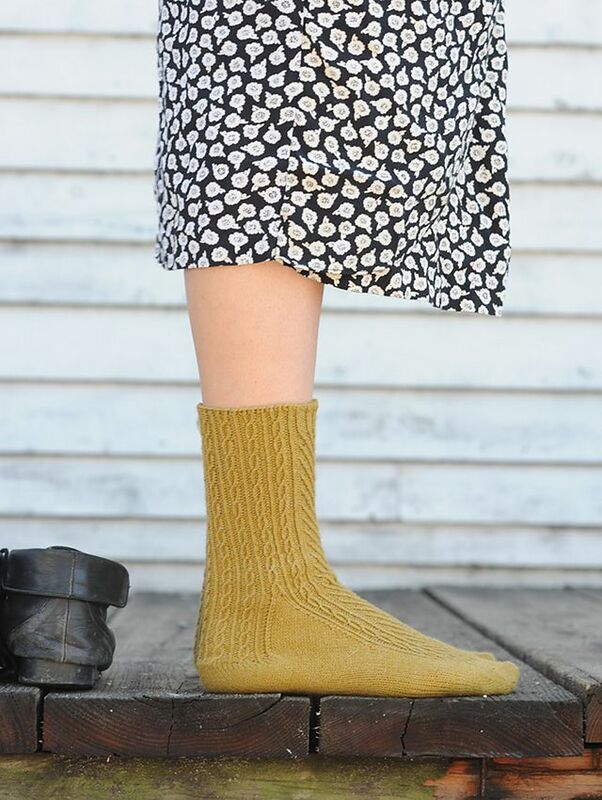 Knitting // The delicate cables in this Quince & Co. sock pattern look a little intimidating but I would love to give it a try! 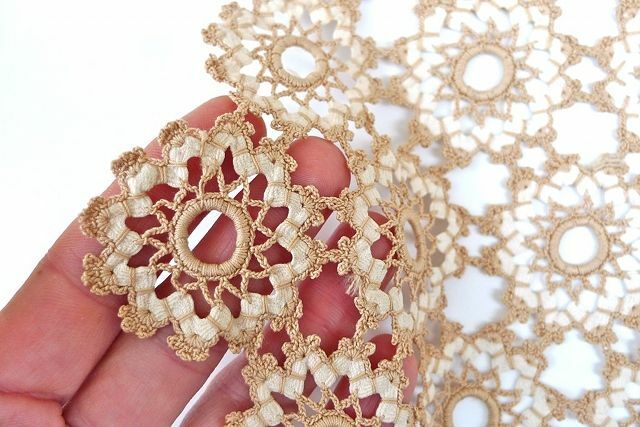 Crochet // A beautiful piece of vintage crochet work done around the edges of ric rac. 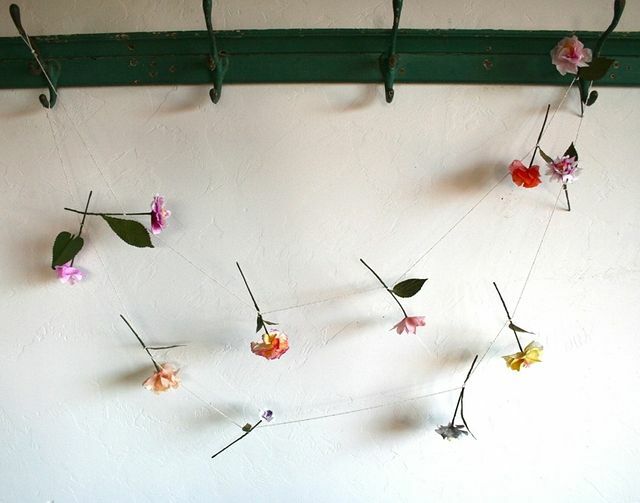 Handmade // This dreamy flower garland is made of hand-painted paper petals. Style // Bri's dream job style posts are absolutely stunning! 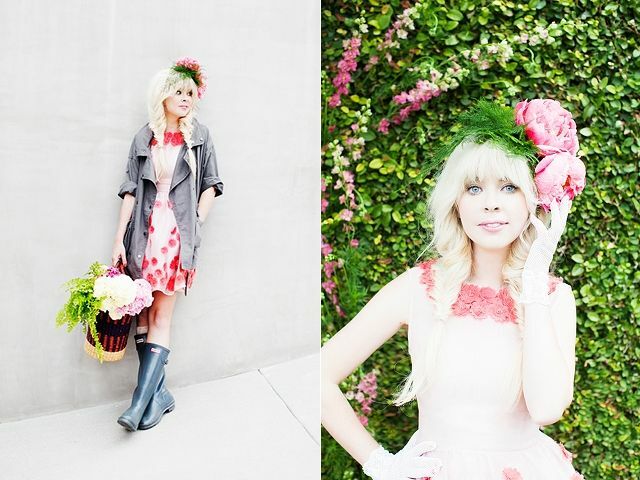 I especially love her beautiful florist inspired look. 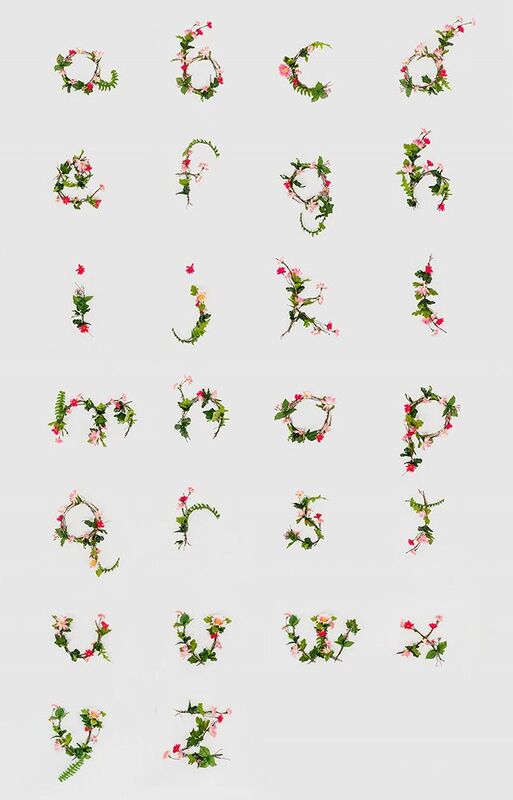 Art // Each letter in this delicate floral alphabet was created by hand and photographed by Anne Lee. Food // Even though I have had my eye on several different recipes, I have yet to make a puffed pancake. 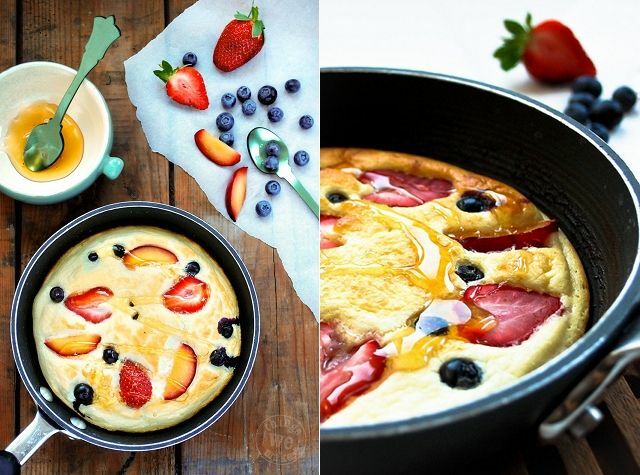 After seeing this honey cloud pancake recipe from Things We Make I don't think I can wait much longer! I hope you had a great weekend! I am thankful for the time to rest and work on new projects. I think I will go out for a nice walk before getting ready for the new week. A lot of exciting things are happening around here and I can't wait to share soon! Also, I announced the Fringe Supply Co. giveaway winner here! Thank you so much for entering!